With Ticketer’s multi-currency ETMs, the two million First Aircoach passengers travelling between Dublin city, Belfast and Dublin Airport, can now pay using both Euros and Sterling, making cross-border travel easy and convenient. Dervla McKay, Managing Director of First Aircoach. First Aircoach wanted to enable multiple payment options, in multiple currencies, to meet the needs of their passengers travelling between Dublin and Belfast. A seamless travel experience with flexible payment options including contactless and m-Ticketing, in euros as well as sterling. 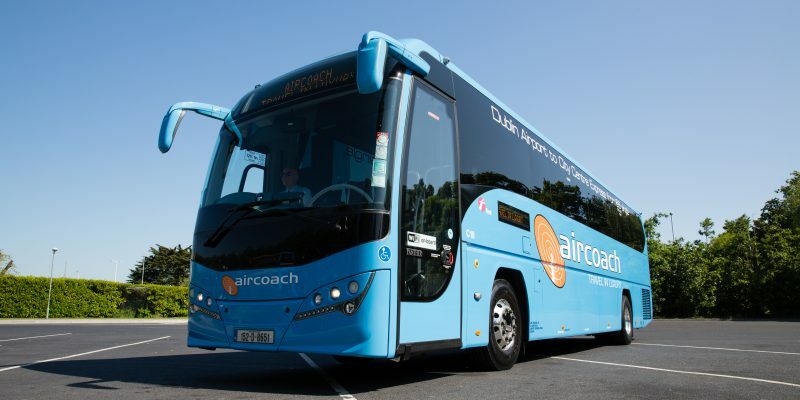 First Aircoach is Ireland’s leading private bus and coach operator, with a unique, cross-border operation and a commitment to providing the highest quality customer experience. 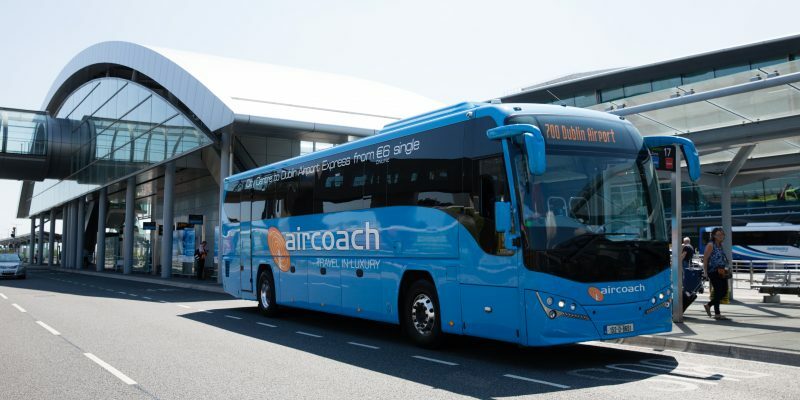 Four of the First Aircoach services are based in the Republic of Ireland and only use the euro, but one crosses the border between Belfast city centre and Dublin Airport. First Aircoach wanted to be able to offer passengers the convenience of multiple payment options, including contactless, in both euro and sterling. This challenge required a customised approach. As our first multi-currency contactless customer, we tailored the ETMs to accept payments in both euros and sterling. The ETM switches smoothly between the two currencies when required, and shows the ticket price in both. Ticketer ETMs accept all types of payments, from cash to m-Tickets, with contactless flexibility offered through the payment service provider Littlepay. Customers are embracing the convenience of contactless ticketing, with over 6,000 contactless transactions taking place within two weeks of launch. The rise in the number of contactless payments, along with other cashless options such as m-Ticketing, speeds up boarding times, enabling services to operate more efficiently and reducing queues for passengers. With services operating from busy locations such as city airports, we’re providing additional ticketing purchase points, enabling the operator to maximise the opportunity and making purchase even more convenient for customers. We’re supplying machines for the Travel Shop in Belfast, mobile retailers at Dublin Airport, and both of the airport terminals are served by mobile ticket machines for passengers to buy tickets before they board the bus.